Everything comes round again. Some things never go away. Words that were weighted, wait, hang in the air, unwind, remind us, timeless. Some things are meant to be, just need their time to come. Some cicadas wait in the ground for 17 years before their time comes. Wait for the temperature, vibrations to reach just the right point. 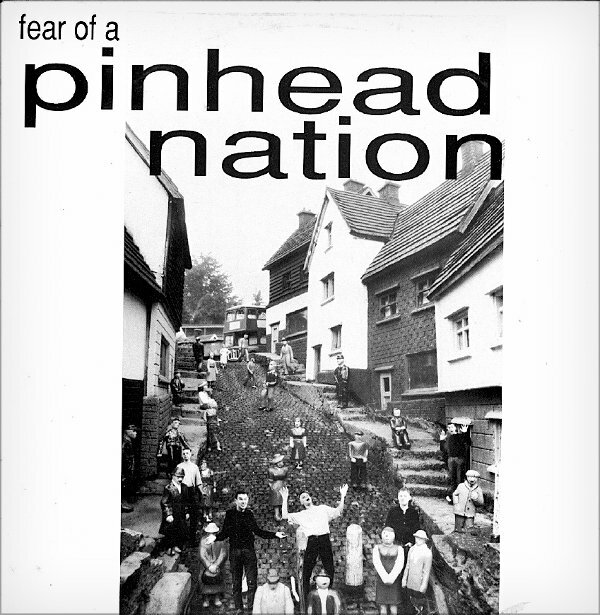 17 years after beginning to record their first album, Pinhead Nation are now ready to release it. Why now after all this time? The temperature, vibrations, are just right. It’s ready for us. And after all the genre shifting, voice lifting and style raiding in the music scene of the last decades, we’re ready for it. Luck Had Nothing To Do With It is a unique, energetic and unexpected contribution to the ongoing saga that is popular music. Its 13 songs are punky, poppy, angry, funny, fast, loud, quiet and always changing. It’s intense. You’ll probably need a lie down afterwards. So who are this band that take their time and do things the hard way? 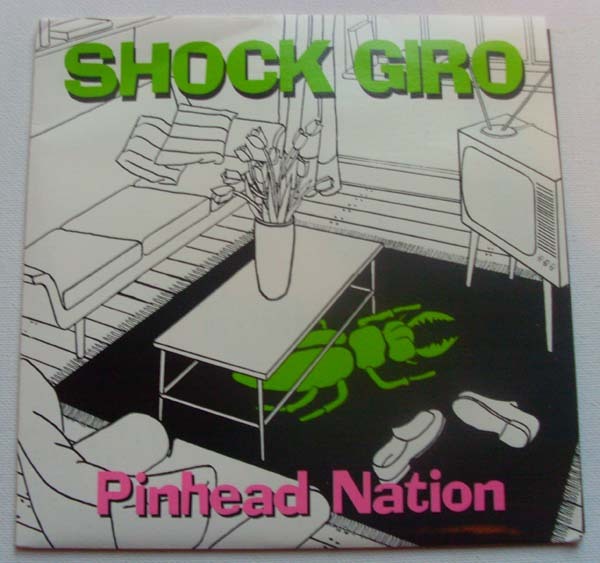 Pinhead Nation formed in 1989 taking their name from the comic strip by British artist Shaky Kane. They played to a small but fervent fanbase for five years, during which time they also released 3 vinyl singles on DogFish Records. Always willing to explore, they played their final gig at The Bunker in Prague 1995. A committed three piece, Pinhead lynchpins were vocalist and wordsmith Dave Cooper, whose guitar sounded like stretched nerves and shattering glass and drummer Julian Ison, whose unpredictable rhythms could drive mad men sane. Paul Carey was the 4th and final bass player, with the unenviable task of keeping up, joining the gap between the other two and driving the music out even further. 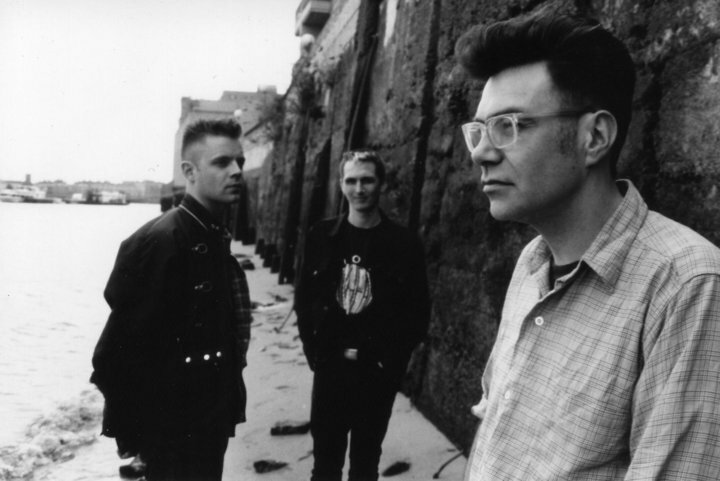 Luck Had Nothing to Do With It was produced by Bic Hayes (Cardiacs, Levitation, Dark Star) between 1994 and 2011. It was edited and mixed by Bic and Tim Smith at Tim’s Apollo 8 studio in Wiltshire. Deeply human, often painful, wickedly groovy. Folklore for now. Welcome to the world of Pinhead Nation. Here are the Pinheads playing live for the first time in 15 years and with Bic on bass. 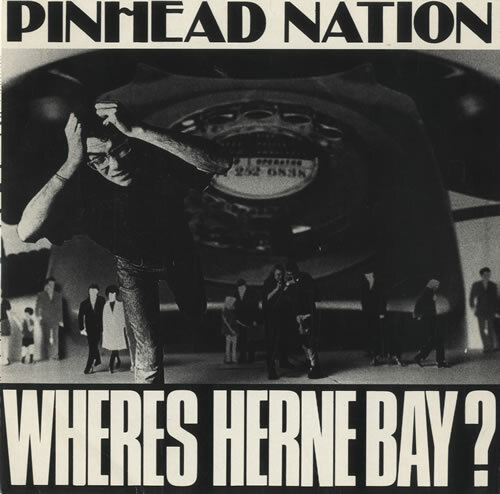 Previously from the Pinheads – and all released on their own DogFish Records.